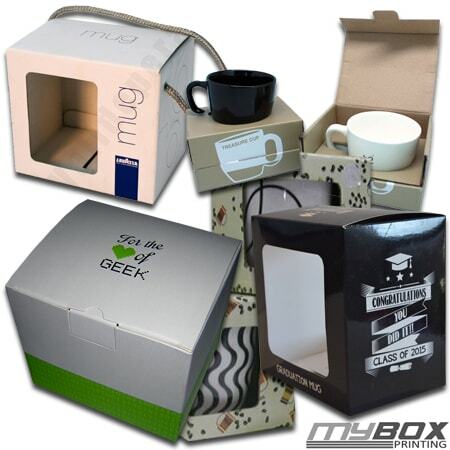 We understand the power of gifts, marketing, promotions and other packaging, that is why we offer retailers, wholesalers and other customers with a luxurious service of custom packaging boxes for Mugs, kitchenwares, sovereigns and other products or branding. My Box Printing offers craftsman’s finished items: a final beauty by giving them a luxurious packaging box. 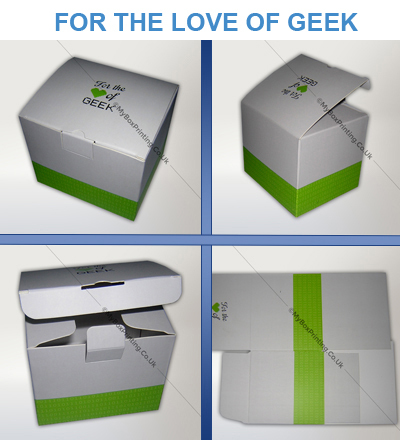 Whether it is metallic paper, grey board box boards, cardboards with a litho print, foil block, lamination, case bind or UV processing, our final packaging box will give your customer an elegant touch on purchase. Kindly contact us with full descriptions, artwork, and specifications so we can help you in printing as soon as possible. We needed 50 boxes for our custom mugs. The packaging and full colour printing was elegant and clean.I loved the thickness of cardboard materials and lamination was good.